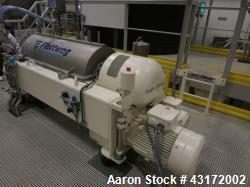 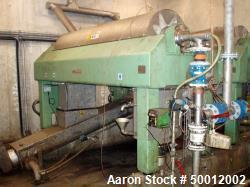 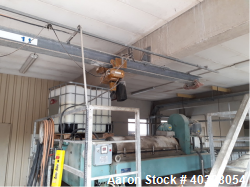 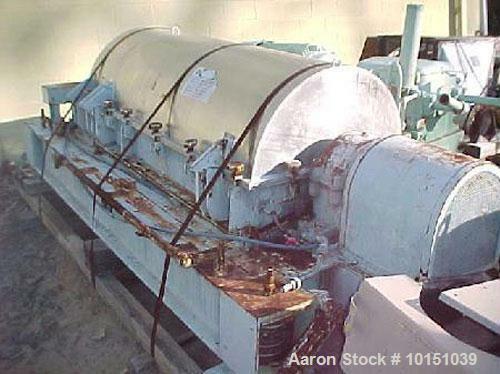 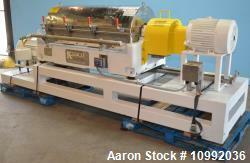 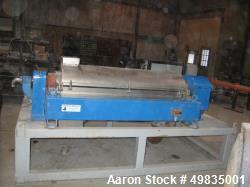 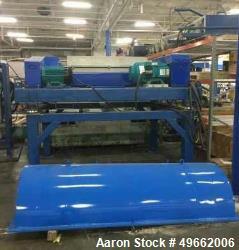 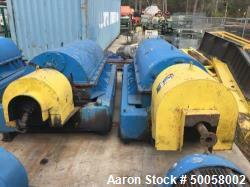 Used-IHI HS-505 Solid Bowl Tricanter Centrifuge. 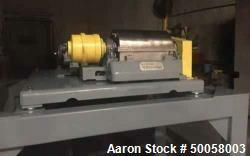 Used-IHI HS-505 Solid Bowl Tricanter Centrifuge. 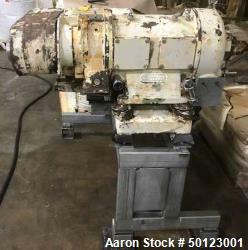 Stainless steel construction (product contact areas), max bowl speed 3550, 3500 x "G" force, 4" single lead conveyor with hardfacing, ceramic lined cake discharge ports, liquid plate dams, gearbox, base, casing, 45 kW main drive motor.